Our group started way back in 1997 on Yahoo as CNY Soapmakers. A few friends who were on another yahoo chat group decided we needed to form our own so we could split up bulk oil and butter orders as we as open chatting about suppliers and methods in our industry. We believed there is safety and strength in education and networking and remain loyal to this mantra today. We became close knit as a steadily growing group meeting once each summer for an educational and fun filled day at members homes. ​We bring suppliers and members together through generously donated company information, samples, and door prizes. We host hands on demonstrating techniques in formulating as well as showcase informative lectures. ​Our active and growing group was renamed in 2015 to encompass our many members from literally all over the world. 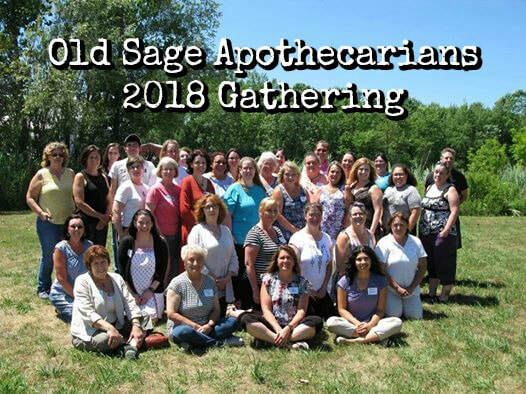 We range from brand new to Old Sage members in all walks of soapmaking, herbalism, bath & body formulating to healing modalities but once members are welcomed and introduced they realize we really are a family of inspirational and talented folks.